Are you the construction worker we are looking for? 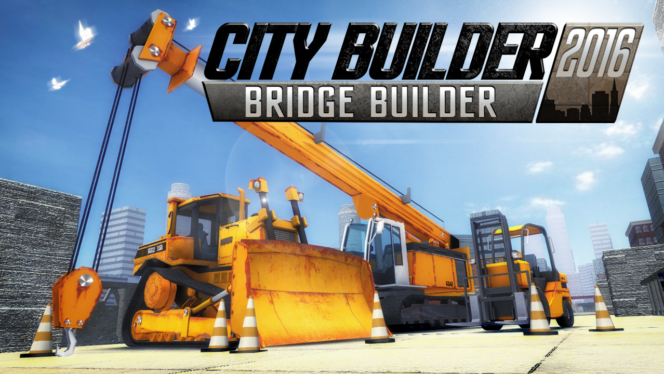 In City Builder 2016: Bridge Builder you will be driving all kind of heavy machinery. Can you master them all and complete all the challenging tasks of building a bridge in this Bridge Builder game? So us what you got construction worker, don’t let us down!